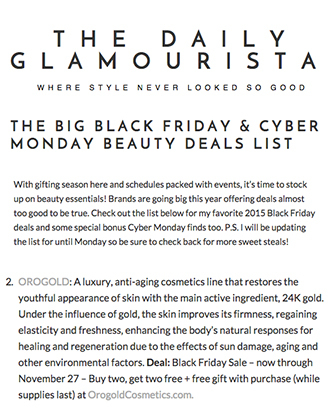 xoVain.com is a popular beauty website that covers all sorts of beauty and grooming subjects. The site has been designed to make women feel better about themselves and it offers them with all sorts of tips, guides, how-tos, insights, product reviews and solutions for their skin, makeup, hair and cosmetic products. xoVain believes that beauty is a tool that should be used by women to feel good about themselves, for themselves. It helps women understand that they’re not alone in suffering from skin issues and makes them to accept themselves for who they are. As xoVain likes to say, they’re experts in being real. The website is a collaboration between Say Media and Jane Pratt and it manages to attract almost 500000 unique visitors per month. 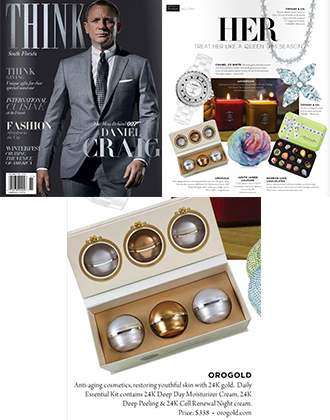 In an article titled “Metals In Skin Care: Frivolous Luxury Or Beauty Boon?”, author Danielle Guercio talks about the benefits of using metals like gold, silver and copper in skin care products. Danielle, a designer and hair stylist by the day and a socialite and beauty promoter by night, loves to share her knowledge about all things to do with beauty and helps women to rediscover their inner self as well as their outer beauty. 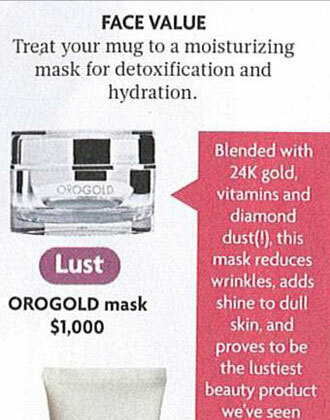 In this article, Danielle reviews gold as an ingredient that is often used in deep moisturizing and firming products. 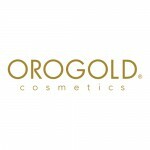 She features the OROGOLD 24K Multi-Vitamin Night Nourishment and describes this product as a “rich cream set apart by the sheer number of vitamins packed into it.” Danielle finds the scent of the product to be strong, but not unpleasant, and she says that it is an ideal product for nighttime use. 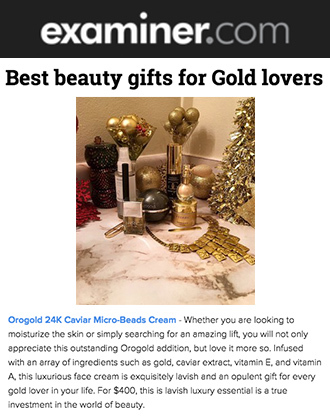 OROGOLD Cosmetics would like to thank xoVain and Danielle Guercio for featuring the 24K Multi-Vitamin Night Nourishment, one of the most-selling night moisturizers from OROGOLD. We are delighted to read the article on how metals can work wonders on the skin and we truly believe in what this article tries to convey.